Lulu, Geraldo Rivera and Lala at the Walk for HOPE with Celia Cruz Foundation and Geraldo Rivera. 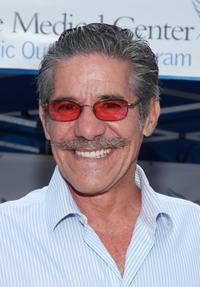 Geraldo Rivera at the Walk for HOPE with Celia Cruz Foundation and Geraldo Rivera. Geraldo Rivera and Erica Levy at the Latino inaugural gala "Celebrando El Cambio - Renewing America's Promise." Geraldo Rivera and Erica Levy at the New Yorkers for Children reception hosted by Vogue. 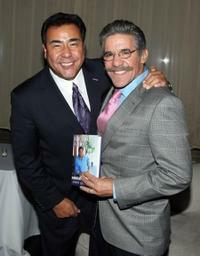 John Quinones and Geraldo Rivera at the "Heroes Among Us" book release party. Rosanna Scotto and Geraldo Rivera at the NLGJA's 13th Annual New York benefit. 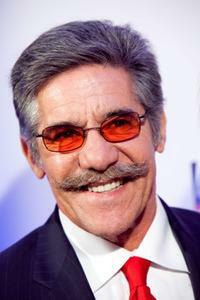 Geraldo Rivera at the salute to FOX News Channel's Brit Hume. Alina Cho, Geraldo Rivera and Erica Levy at the New Yorkers for Children reception hosted by Vogue. 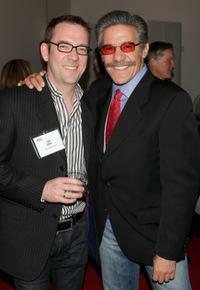 Ted Allen and Geraldo Rivera at the NLGJA's 13th Annual New York benefit. 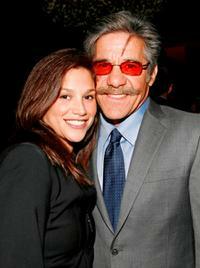 Erica Levy and Geraldo Rivera at the William Morris Agency Upfront party. 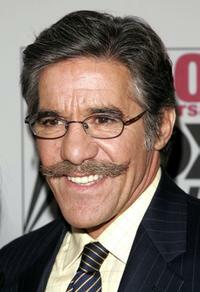 Geraldo Rivera and his wife at the New York premiere of "Once Upon A Time In Mexico." Geraldo Rivera and Erica Levy at the National Mentoring Month reception. 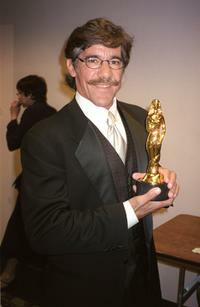 Geraldo Rivera at the American Latino Media Arts awards. 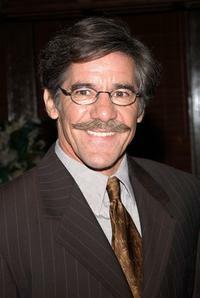 Geraldo Rivera at the National Mentoring Month reception. 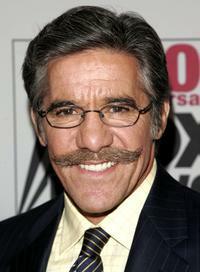 Geraldo Rivera at the Fox News Channel 10th Anniversary celebration. Erica Levy and Geraldo Rivera at the Fox News Channel 10th Anniversary celebration. 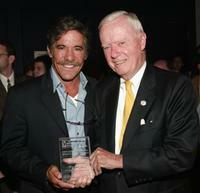 Geraldo Rivera and Amo Houghton at the 2004 Congressional Spotlight Award. 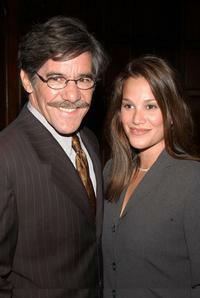 Erica Levy and Geraldo Rivera at the celebration of network television. 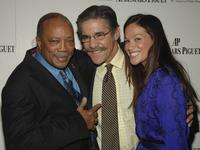 Quincy Jones, Geraldo Rivera and Erica Levy at the Foundation Q Prize Awards.